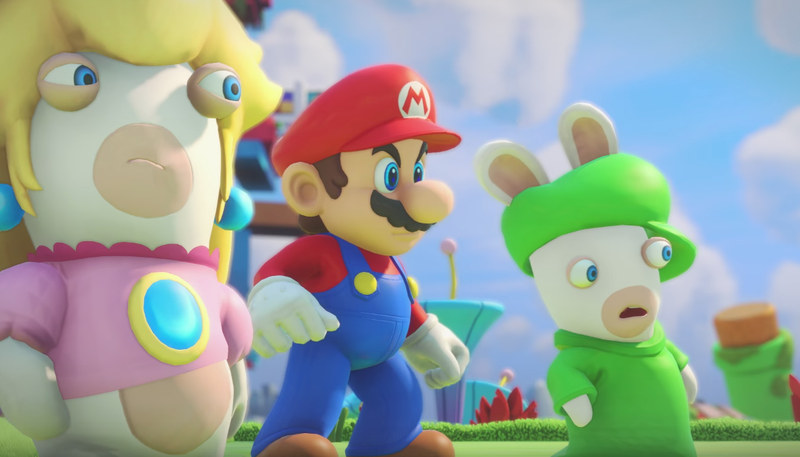 When a marketing presentation for Mario + Rabbids: Kingdom Battle was leaked in May, the internet met it with mockery and bafflement. But now that people have finally seen the game in action at Ubisoft’s E3 press conference, the internet has done a 180. Huh.